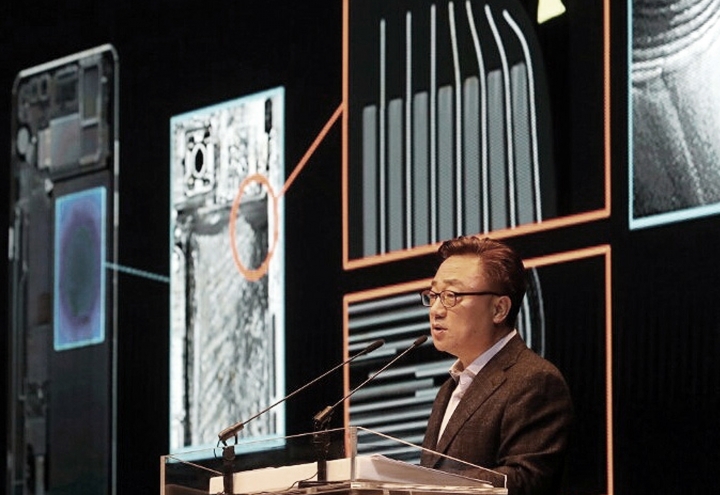 SEOUL, South Korea — Samsung says a thorough investigation into the fire-prone Galaxy Note 7 phone has confirmed widely held suspicions that its batteries were to blame, marking a first but important step toward restoring consumer confidence. Samsung announced tighter quality controls and more rigorous testing and took responsibility for failing to ensure that design specifications given to its suppliers were failsafe. The South Korean company was also delaying its next Galaxy phone, the Galaxy S8, which is usually announced in February. The spontaneous fires, many chronicled in videos circulated on YouTube, prompted Samsung to recall millions of phones and take a $5.3 billion hit on its earnings — and an unknown amount in reputation. 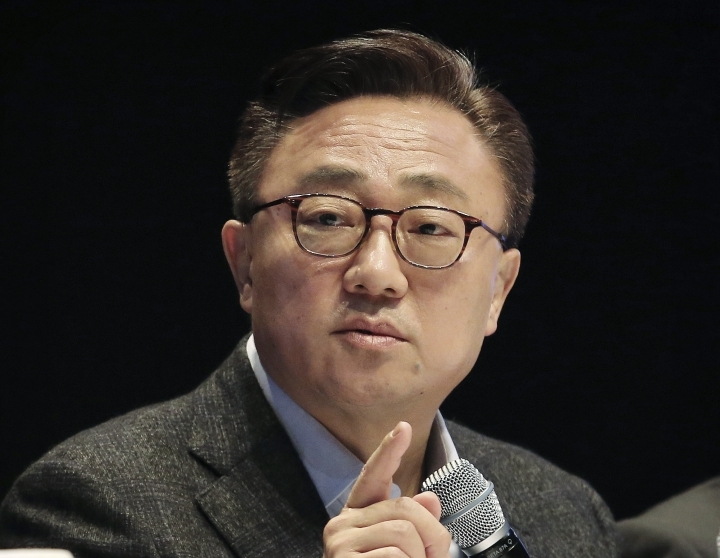 While praising Samsung's frankness and apologies, analysts question whether the world's largest smartphone maker has really gotten to the bottom of the problem in blaming flaws in the design and production of batteries. "Samsung said the weaknesses could make the phone prone to catch fire. That I understand, but what did trigger fires in such conditions? Did they discuss if there is another cause? No," said Park Chul Wan, a former director of the next generation battery research center at the state-owned Korea Electronics Technology Institute. Forrester analyst Frank Gillett said the company's emphasis seems to be on detecting problems in manufacturing, not preventing design problems earlier. The company, he said, needs to find ways to prevent commercial pressures, such as getting a phone out quickly, from causing engineers to make bad decisions. Samsung's Note 7 was timed, in part, to beat Apple's iPhone 7 by weeks. Ramon Llamas, an analyst at research firm IDC, said he would like to see Samsung show more of a "human side" to solving its problem and say what it's doing to work with consumers affected by this. During a two-hour press conference livestreamed in English, Chinese and Korean, Samsung said tests involving more than 200,000 phones and 30,000 batteries showed different problems with both kinds of batteries used in the Note 7. Though some experts had speculated that the phones' ultra-thin design or water-resistant features could have made them prone to overheat, Samsung says the investigation found no such problems. Samsung also ruled out software or design with the rest of the phone's hardware, as well as the supply chain. The Note 7 has one of the biggest battery capacities for a smartphone, but Samsung said the company and outside inspectors found no evidence that the high energy density alone was to blame. Samsung introduced the Note 7 on Aug. 2 and weeks later recalled the first batch after reports emerged that the phones were overheating and in some cases exploding. After replacement phones also started catching fire, aviation authorities banned them on flights and the company dropped the product for good. Having received complaints for failing to fix the problem after the first recall, Samsung brought in three private inspectors to help. Inspectors found damage to the upper corners of batteries made by one manufacturer — likely sister company Samsung SDI — and used in the initial batches of Note 7s. That, combined with overly thin separators and high energy density, caused the phones to overheat, Samsung said. The cell-pouch design of the battery also did not have enough space to safely accommodate its electrodes — another flaw. In other batches of batteries from a second manufacturer, presumably China-based ATL, used in replacements for the recalled smartphones, the researchers found welding defects and a lack of protective tape in some battery cells. Patrick Moorhead, president of Moor Insights & Strategy, said the odds of two different suppliers having issues with the same phone are extremely low. The case "may signal we may have reached an inflection point in smartphone battery technology," Moorhead said. Though Samsung faulted the batteries from its suppliers, it said it would bear all costs. It was unclear to what extent the battery makers were responsible, as Samsung said only that it had provided "targets," such as capacity and thickness. That may suggest a breakdown in communication between Samsung and its suppliers and in quality control and testing. The Note 7 isn't the only gadget to catch fire because of lithium battery problems. Manufacturers like the batteries because they weigh less and pack much more energy into the same space than other batteries. But they are also more susceptible to overheating if they are exposed to high temperatures, are damaged or have manufacturing flaws. 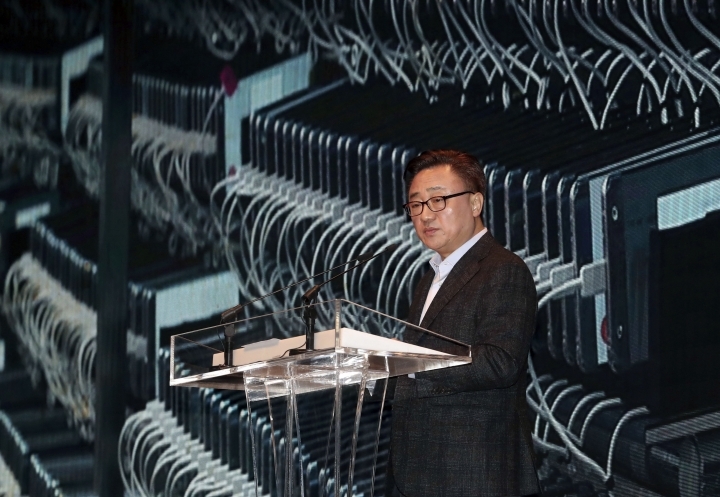 Koh Dong-jin, president of Samsung's mobile division, said Samsung would use what it learned from its investigations to improve lithium battery safety for the industry. To avoid further problems, Samsung said it was introducing an eight-point battery safety check with more intense durability tests; a new test on accelerated usage and a charge and discharge test. The tighter safety measures will be implemented in "every element of the company's devices," it said, including overall design and materials used. 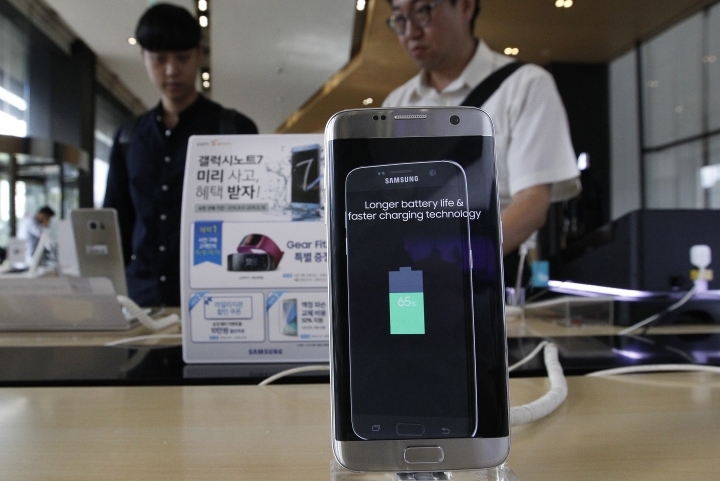 Samsung said it also will seek advice on battery safety and innovation from a group of battery experts. The company has recalled 3.06 million Note 7 phones. About 4 percent, or 120,000 units, of the recalled Galaxy Note 7s have not been returned. AP Technology Writer Barbara Ortutay contributed to this story from New York.